Have you ever felt lost for words when you pray? 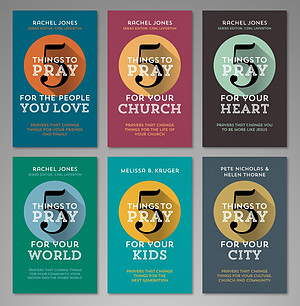 Whether that's for your church, your heart, your kids, your city, the world and the people you love, these short books offer you starting points of prayer. Use these books in any number of ways: work through it as part of your daily quiet time, or pick it up whenever someone you know is in particular need of prayer. 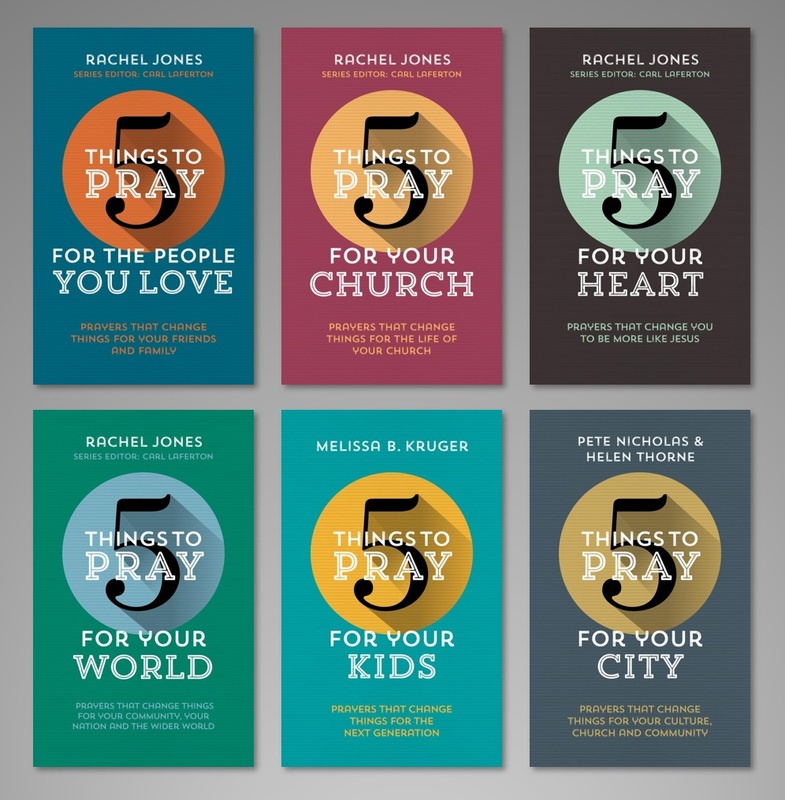 5 Things to Pray collection by Rachel Jones, Melissa B Kruger, Helen Thorne & Pete Nicholas was published by Eden bundles in March 2019 and is our 3082nd best seller. The ISBN for 5 Things to Pray collection is EDENBUNDLE-2307. Be the first to review 5 Things to Pray collection! Got a question? No problem! Just click here to ask us about 5 Things to Pray collection.